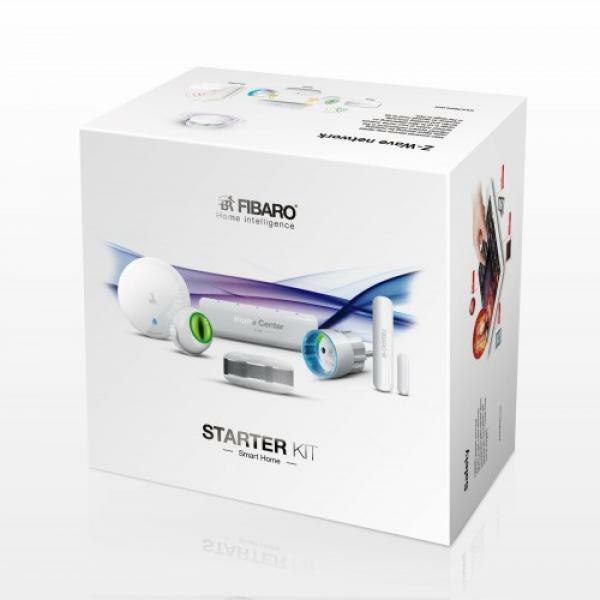 Complete the Starter Pack with Additional Smart Radiator Valves to control more rooms. Up to 20 valves per installaton . Set your weekly heating schedule simply by answering 5 questions. Option to adjust the temperature directly on the Valve. Option to customise in one of 4 available colours. 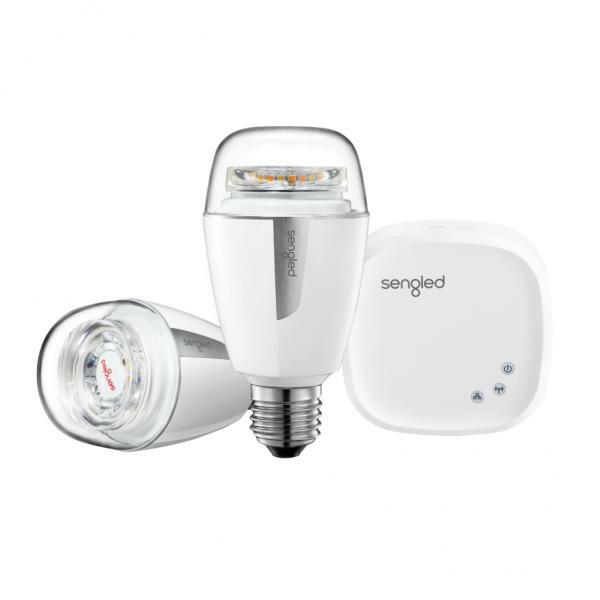 Energy efficient, extended range capability and optimum readability. Application available on the App Store, Google Play and Windows Phone Store. Compatible with Wi-Fi 802.11 b/g/n (2.4GHz). Relay : 83 x 83 x 24 mm.